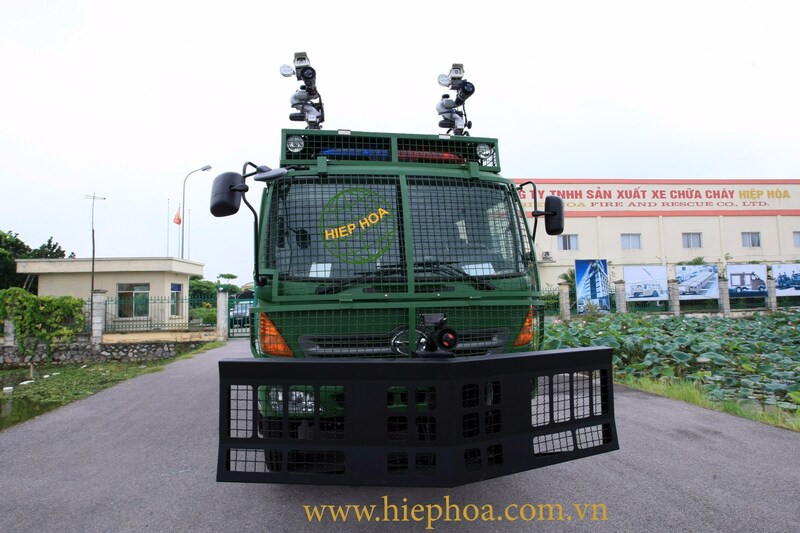 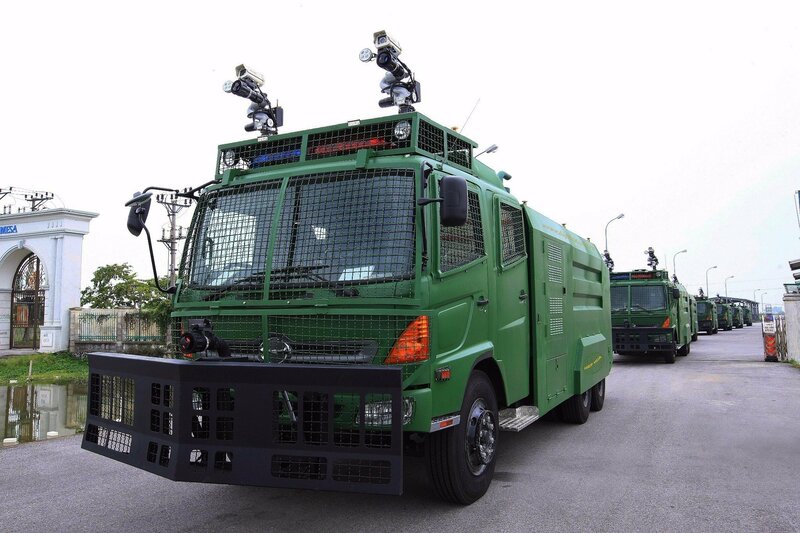 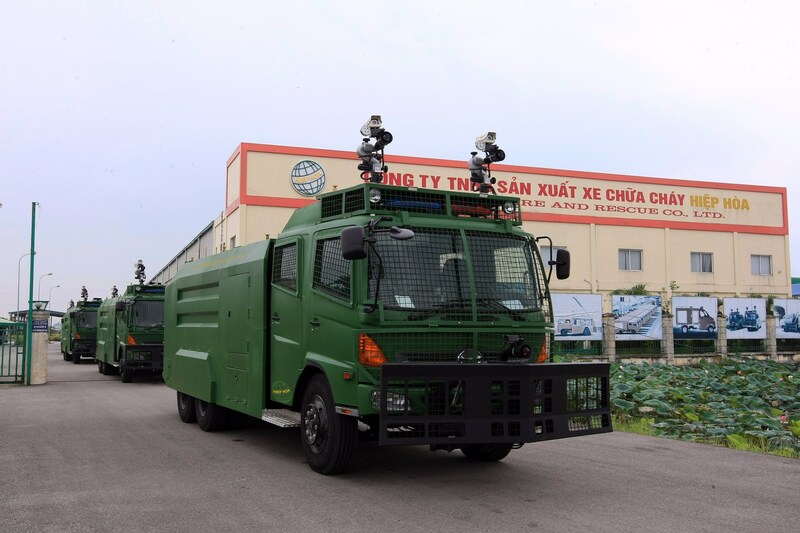 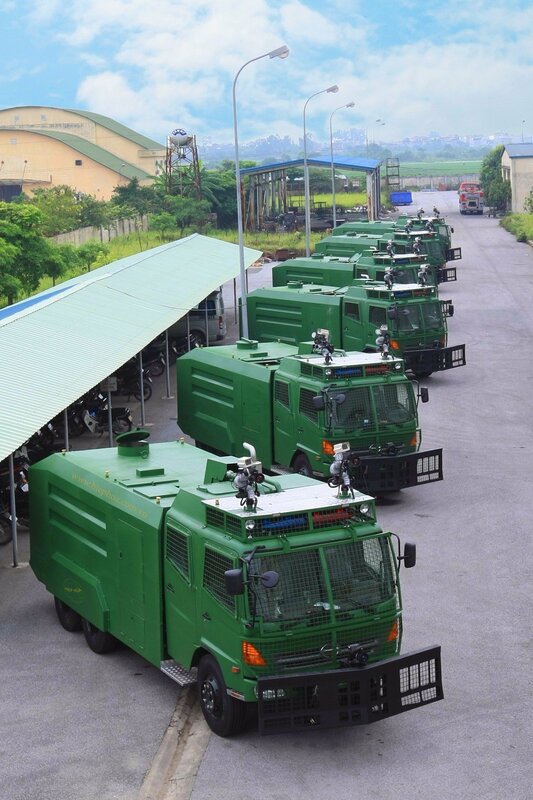 Anti – riot vehicle is designed for national security. 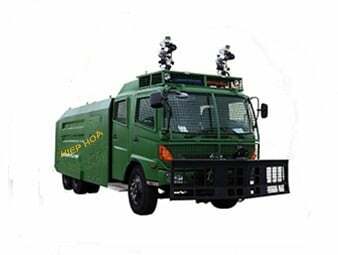 The vehicle is equipped with 2 main water guns on the cabin and an extra gun. 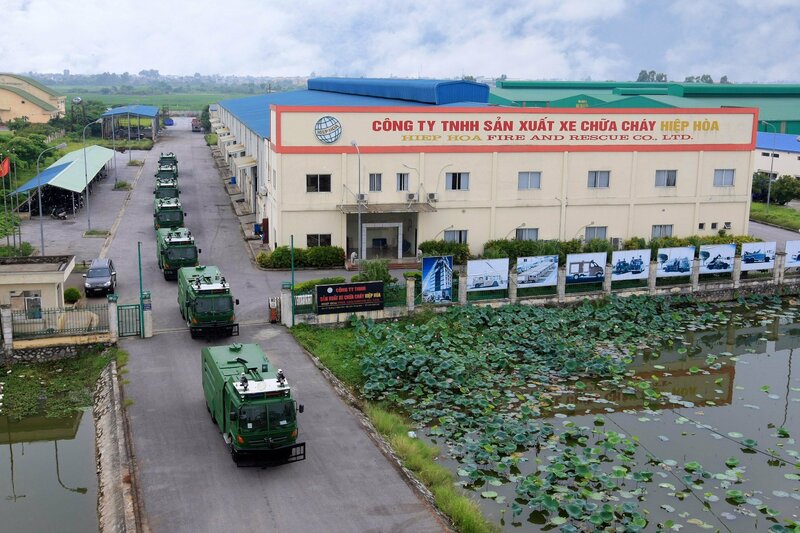 These guns can launch with water or foam.